Total overbuilt space: 2694 Sq. Ft.
Renovated three story building. 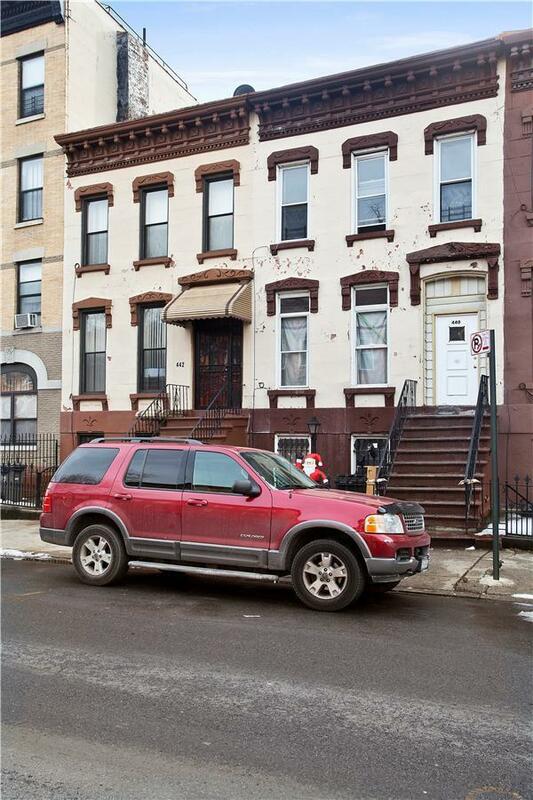 Two family home with two residential units, great for an investor or user , potential for higher rents. Current existing Usable floor area is approximately 2,694 SF. Additional 1,725 of build able air rights. 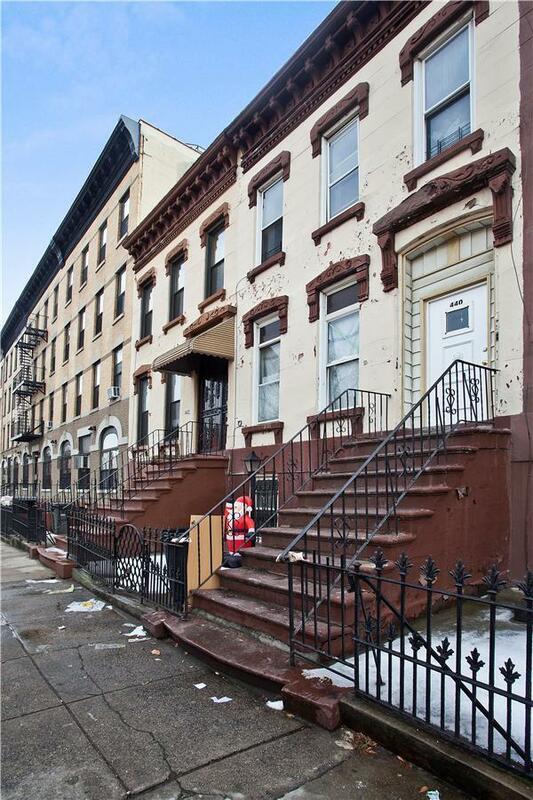 Tenants pay their own gas, heat and electricity. 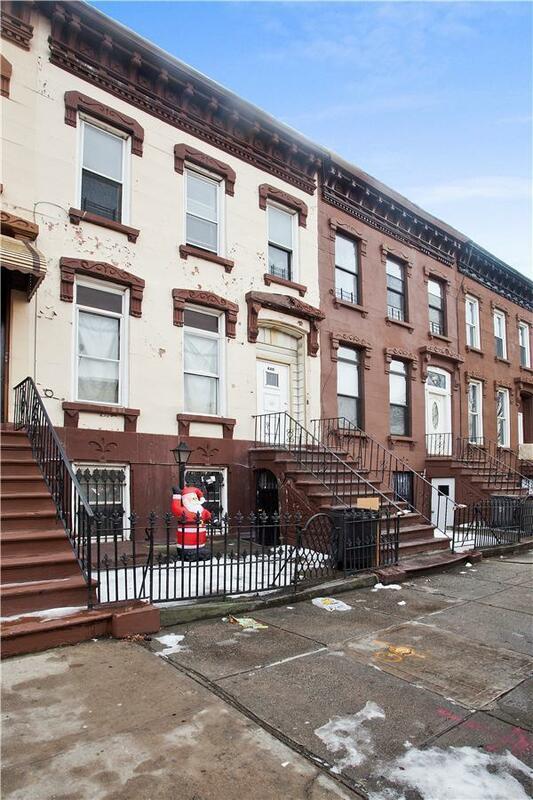 Bedford-Stuyvesant is an under developed area in Brooklyn with opportunity for growth.